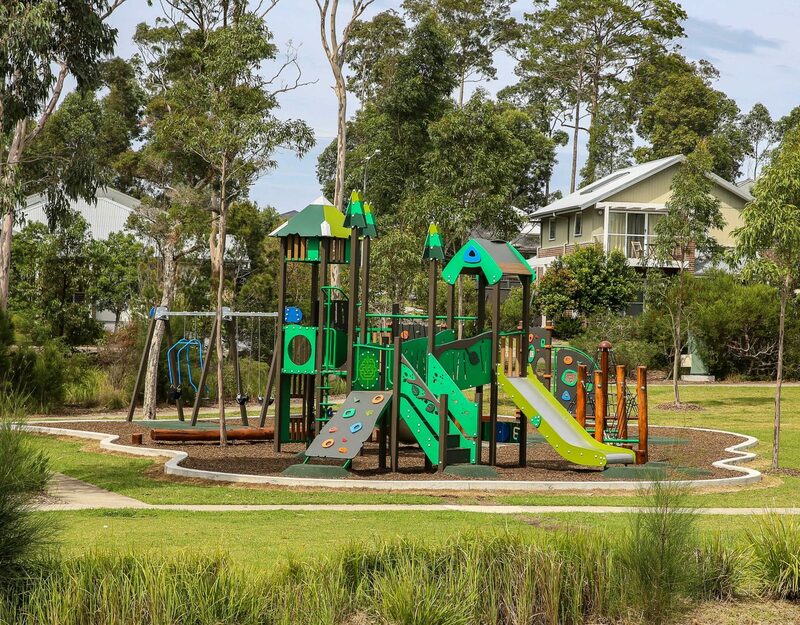 Home>Projects>FEATURED PROJECTS>Pacific City Park – Bayswood, Shoalhaven City Council. Pacific City Park – Bayswood, Shoalhaven City Council. New Playground Opened @ Pacific City Park – Bayswood, Shoalhaven City Council. 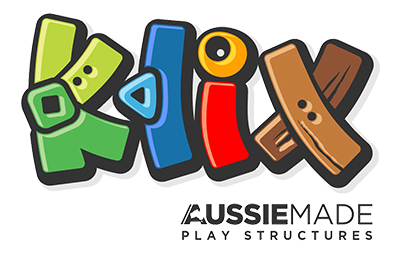 The new playspace design has a combination of KLIX playground equipment, balance and agility trail inspired by nature using Australian Hardwood. CRS project team deliver projects small and large, we have a transparent approach with our clients, taking you on an informed journey throughout the duration of your playspace upgrade.